InFocus strongly recommends using only genuine InFocus lamps in InFocus projectors. InFocus lamps are designed specifically and uniquely for InFocus projectors. These factory direct lamps deliver outstanding color and brightness while maximizing lifetime performance. Counterfeit lamps may contain differences that could affect the performance of your projector resulting in diminished performance and reduced life expectancy of your projector. Buy with confidence, buy genuine InFocus replacement lamps. Protect your investment with genuine InFocus Proejctor Lamps! 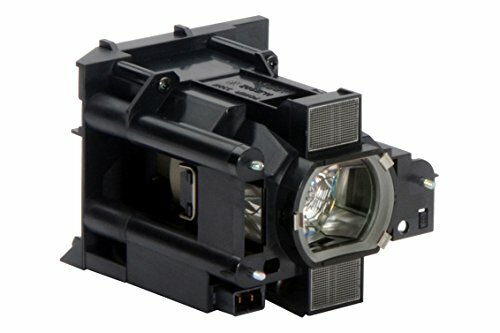 InFocus lamps are designed specifically and uniquely for InFocus projectors. Buy with confidence, buy genuine InFocus replacement lamps. These factory original lamps deliver outstanding color and brightness while maximizing lifetime performance. Counterfeit lamps may contain differences that could affect the performance of your projector resulting in diminished performance and reduced life expectancy of your projector.